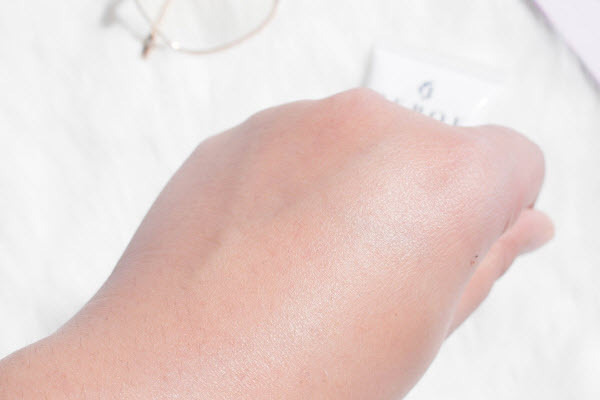 Nano-sized sunscreen particles with photo-scattering technology protects the skin from Sunlight, UVA, UVB, Visible light and Blue light without clogging the pores. 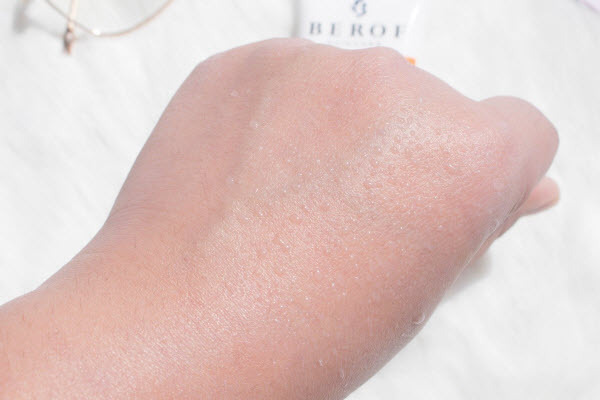 Apply BEROF Facial Sunscreen evenly and generously on the face 20 minutes before sun exposure. Re-apply frequently, especially after swimming, sport activities or frictions. Avoid contact with eyes. It is a water/sweat resistant, SPF 50 PA+++ sunscreen which blends with every skin color and does not change the natural skin tone. It is an oil-controlled sunscreen, so the facial skin does not get oily during day time. BEROF Skincare is among the first skincare brands in Pakistan to use LIPOSHIED HEV MELANIN® in its sunscreen. Liposhield HEV Melanin protects the skin from high intensity visible light and blue light emanating from computers or mobile screens. These lights aggravate melasma and hyperpigmentation of the face. The texture is extra light and soft, white colored and absorb quickly. After applying, the facial color looks natural, it blends easily with every skin tone. It Prevents melasma and facial dark spots. It is fragrance-free, paraben-free, alcohol-free and does not contain any colors. 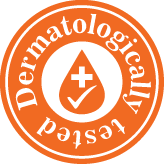 It is Dermatologically tested therefore safe to use for all skin types even for the sensitive skin. It is also safe for Pregnant and Breast-feeding women. Nanoparticles Titanium Dioxide & Zinc Oxide: Photo scattering and Infra-red block technology protects the skin from Sunlight, UVA and UVB. Liposhield® HEV: Gives maximum protection from adverse effects of “high energy visible light” such as light emanating from mobiles/tablets/computer devices, blue lights and infrared. Stimutex® AS: Cures inflammation, regenerates irritated and damaged skin. Reduces itching and redness giving an ultimate feeling of comfort and smoothened skin. My favorite thing about this product is: the soft texture and lack of smell. I have medium to oily skin, and at first this seemed too oily for me. but after sticking with it for a few more uses my skin started to adapt to soak it right up. after 3 months of using this my skin has changed to be more dewey glowy and elastic. the texture is also amazing. feels sooo good. I'm a sunscreen junkie, but am very picky. I hate the smell of most sunscreens, so will often spend more to get a better texture, smell, consistency, ingredients etc. I wear sunscreen every day religiously so it's worth the investment for me. 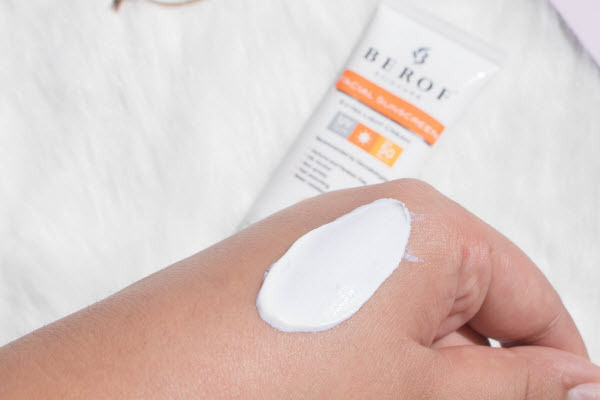 When I saw this new sunscreen from BEROF Skincare I figured I'd give it a try. I was pleasantly surprised how well this performs. the texture is soft and gentle. There's no white-cast or extra work you have to do to rub the sunscreen in -- it spreads like a regular moisturizer. Best is that it's also hydrating, so you can treat this as a one-step regime. All in all a great buy -- will definitely repeat. My favorite thing about this product is: Easy absorption and not greasy. I need a relatively high daily SPF (SPF more than 30), but also have sensitive skin. I've been using the other Sunscreen for several years and it works just fine, but it's very greasy on my particular skin. (Mid 40s, combination skin tone.) I Ordered BEROF Sunscreen and using it today and I'm very happy. Non-greasy, absorbed easily and the very mild fragrance. I've worn it for several hours and my skin looks and feels good. Will be so much nicer under makeup too.